Hi Y’all! 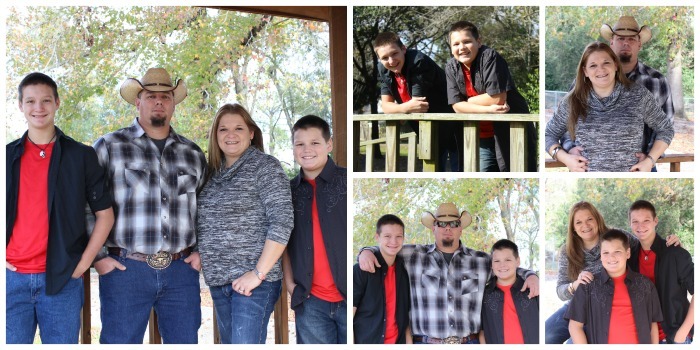 I’m Kristi, a born & raised Texas mom blogger, the mother of two teenage sons that’s living life to the fullest! I’m really excited to have you here on this journey! First off, I am a mom of two teenage boys (15 & 18) that have me pulling my hair out at least 3 days a week and keep me on my toes. They are tons of fun, but boy do they give me a run for my money! Life is always on the go, and like most of you, I’m a busy mom. While every day is busy, the Fall season is by far the most active time of year for us. Both of my boys play football (which they got their love of the game from my husband). Now that we are entering high school, football season just became the realest of the real. It’s a tradition in my town to play football with the number one team in Texas. People flock here just so their kids can play football. It’s crazy, but that’s Texas high school football for you. I wouldn’t trade this life I live with my boys because they have made me who I am today…the fun-loving, go with the flow, laid back mom! In 1999, I married the man of my dreams. He takes care of everything our family needs even if that means he has to do a little traveling in the process. Currently, he works in the oil and gas industry where he enjoys everything about his job. Before finding his passion to drill baby…drill, he was in the United States Army. He loved being in the military, but after coming home from Iraq with PTSD, he wasn’t sure he would be able to perform his duty to our country as he had in the past. It was rough on him, but we are living proof that you can, in fact, live with PTSD and find ways to make it work with your life. It’s rough being the only girl in this house full of testosterone and while it might seem like a crazy life…it’s mine! I enjoy loud music in every genre, backroads on the outskirts of Houston, Texas in my Ram 1500 and anything that makes me laugh or is fun for my family. There is definitely never a dull moment for this southern belle and I wouldn’t change it for the world! I started my first blog in January 2009 when blogging wasn’t cool. Blogging was semi-new to the online world then but has grown leaps and bounds through the years. After blogging for a few years on my deal blog, I found that my heart was not into sharing the best deals around town. I wanted to write and share my story. As a result, I started Moms Confession in 2012. Since then, I have been a blogging queen and learning as much as I can to make Moms Confession a resource for busy moms. Moms Confession is a Houston, Texas mom blog dedicated to sharing family recipes, organizing tips, free printables, simple household tips and crafts for moms at every stage in their lives. In a nutshell, Moms Confession is a place for fellow busy moms (at every stage of their life) to easily find tips and tricks to manage their lives more efficiently. They say it takes a village to raise a child, well guess what? It takes a great community of moms to support each other too! My goal for Moms Confession is not to only work with brands and organizations. 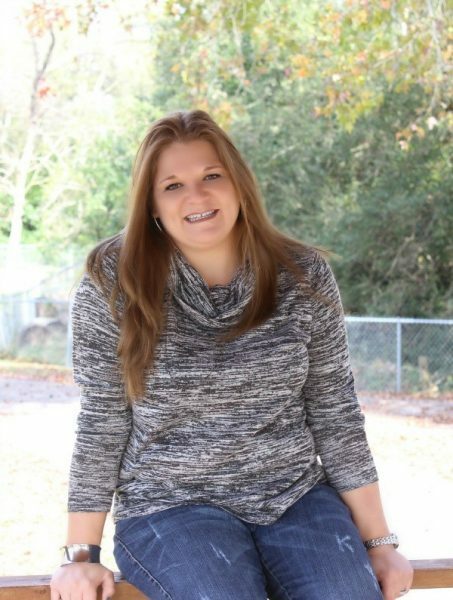 I want to be a real partner in building a meaningful relationship, sharing information and encouraging excitement about products that will truly help my readers in their everyday lives. My audience responds well to posts that enhance their daily lives and provide a boost of confidence. Please email me at kristi@momsconfession.com to discuss partnership opportunities! You can also read more about our brand partnership opportunities here. Like what you’ve seen here at Moms Confession? Go ahead and sign up for my free newsletter and start managing your life today! PS: Your email subscription includes a free monthly meal plan calendar printable to help you get your meals organized right away!